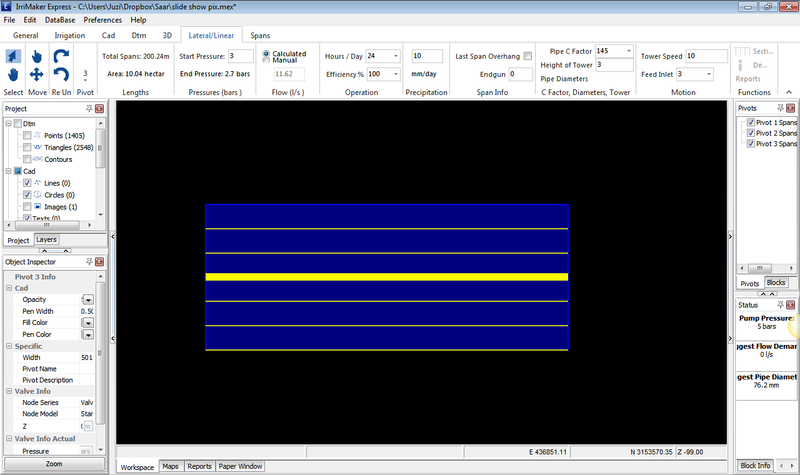 Add lateral moves to your irrigation project and run analysis on it. Let us know what you think! Click the logo above to read about past updates. Add lateral from Irrigation ribbon. 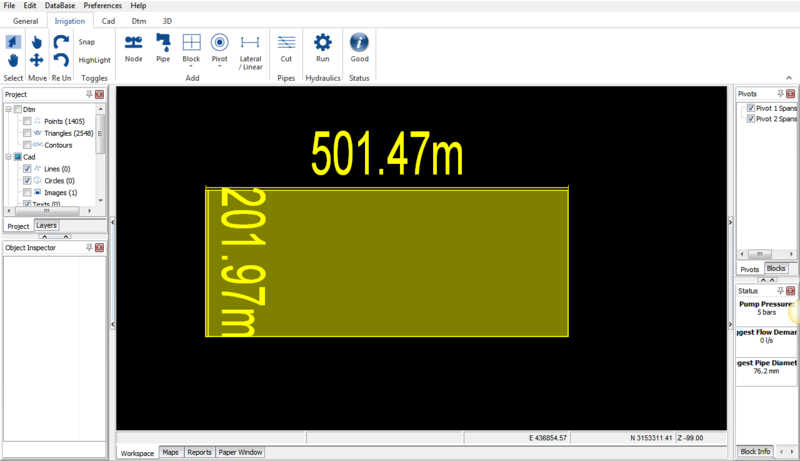 Drag and determine length and width of lateral. 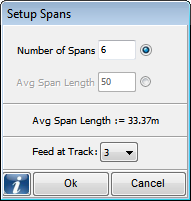 Setup Spans for lateral and decide feed track. Final lateral on work space.